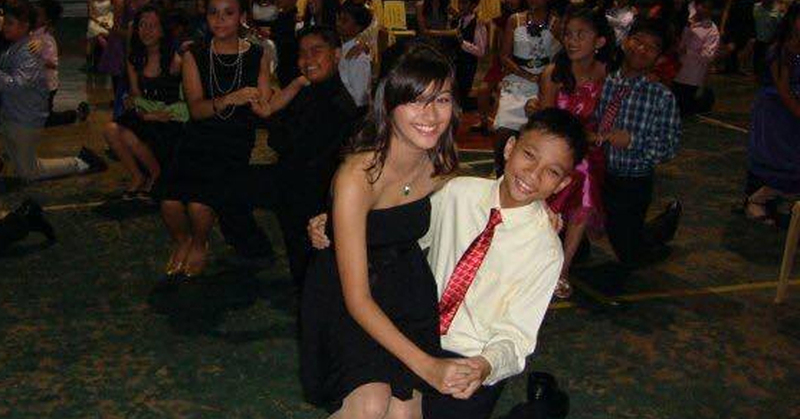 TRENDING: MUST SEE photos of young Liza Soberano with date gets viral on the internet! A photo of Liza Soberano and her date to a dance is circulating the internet right now. 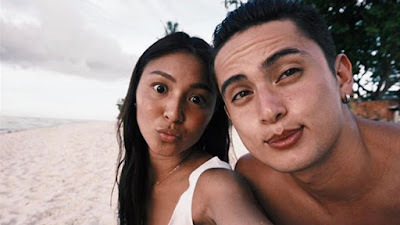 Facebook page Filipino Memes posted a series of these pictures with the caption: "Bago si enrique may Ryan Christoper Pajanustan muna HAHAHAHA ♥"
See pictures of Liza and date below. What can you say about this young Liza? Still pretty huh?